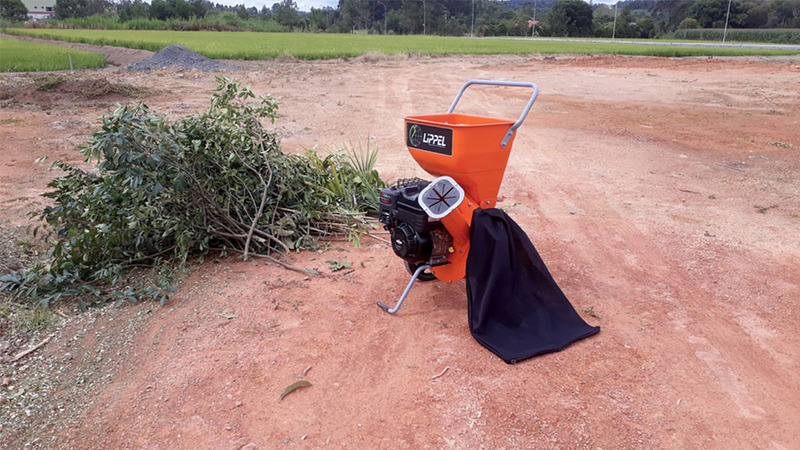 The BIO 50 G wood chipper is a bio-chipper and mill, perfect for those who need a compact and powerful equipment. 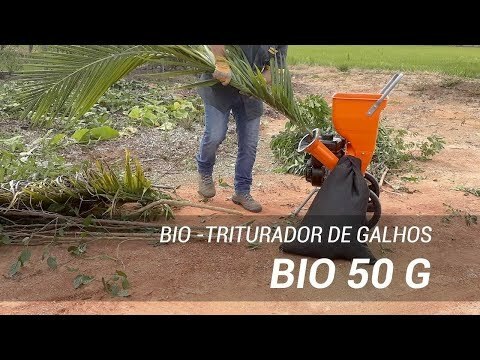 The BIO 50 G is designed for those who need to process residues from tree and shrub pruning, as well as organic waste, and thanks to its powerful 5 HP petrol engine, and innovative cutting system featuring 2 knifes for the chipper and 4 hammers to the mill, it can grind antlers up to 50 mm in diameter, plus shrubs and bulkier green mass through the upper feed aperture. 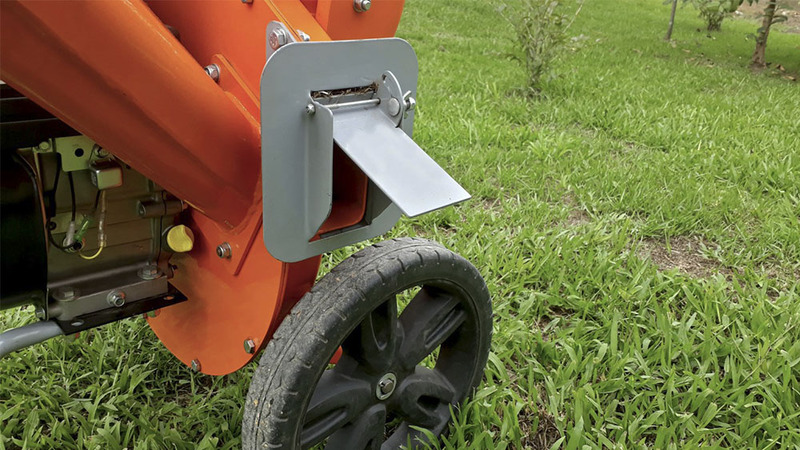 With the mill cutter system, you have less work on cutting the shrubs into small pieces to get into the chipper, so you can just place them directly into the equipament. 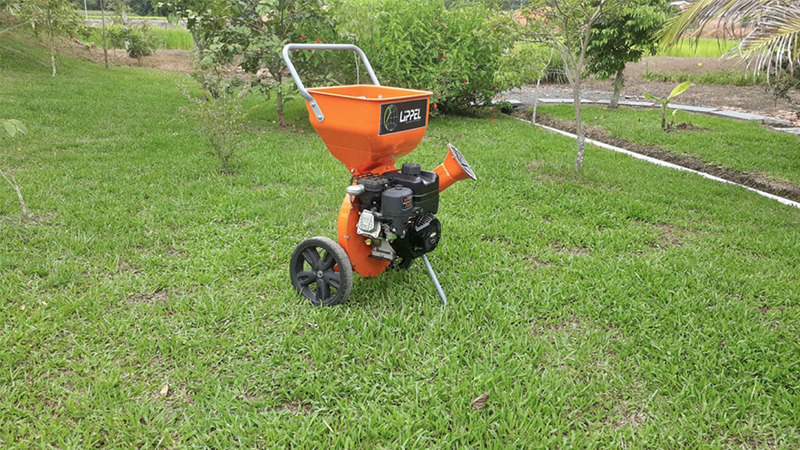 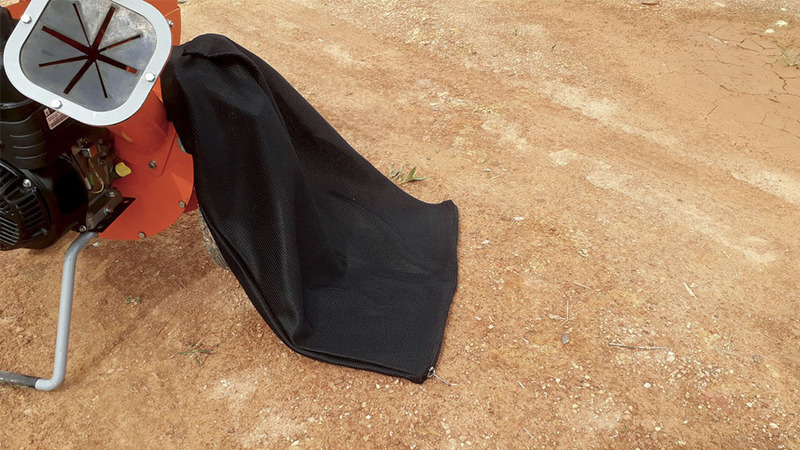 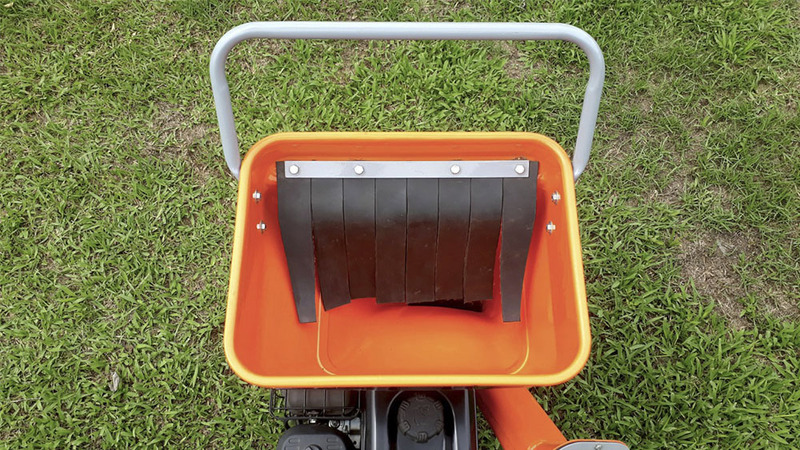 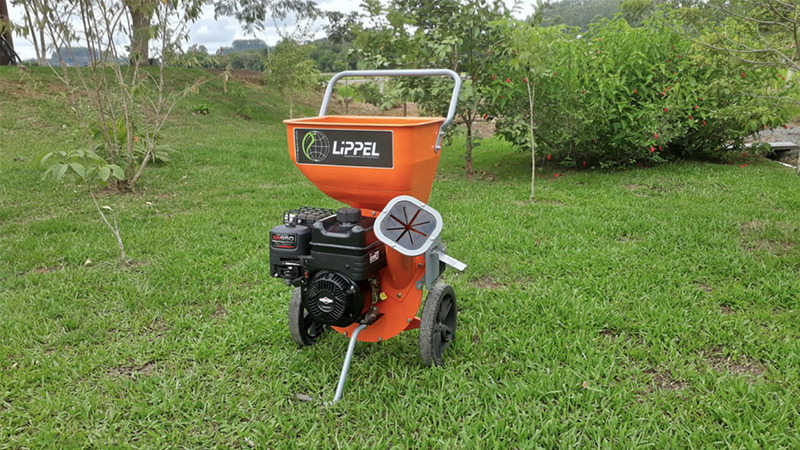 The wood chipper is a powerful tool, making it possible to reuse the residues through the organic composting process or as cover and fertilization of the soil. 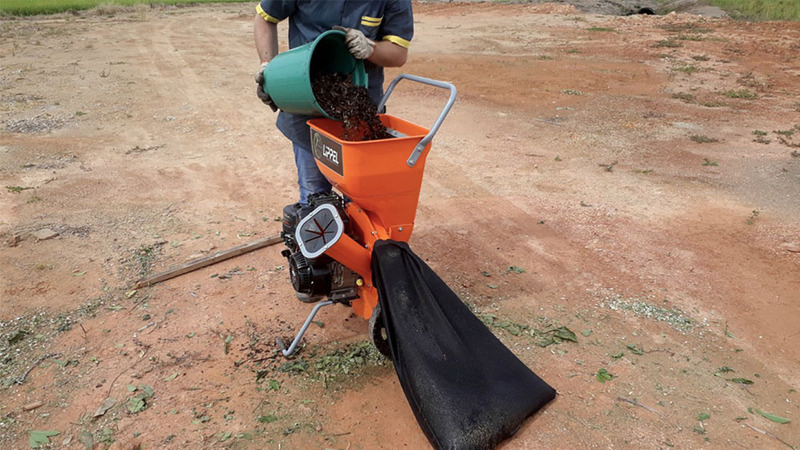 The BIO 50 G has its own waste collection bag with opening zipper at the bottom for easy disposal of the shredded material. 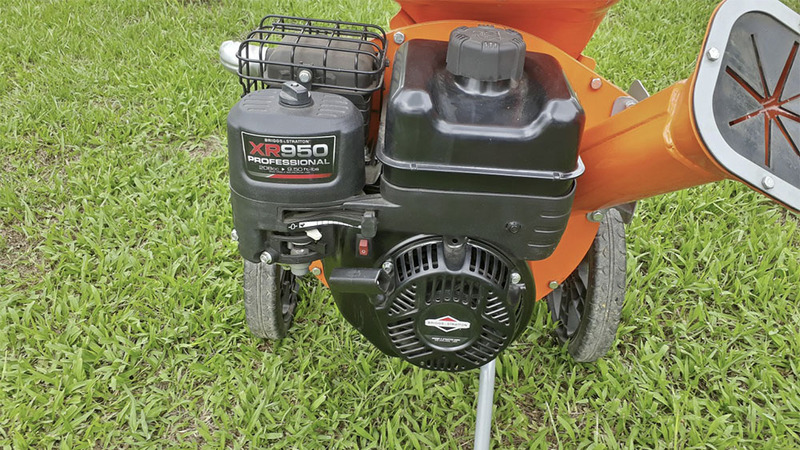 The equipment is powered by a gasoline engine of 208 cc 4 stroke, being a powerful and economic engine. 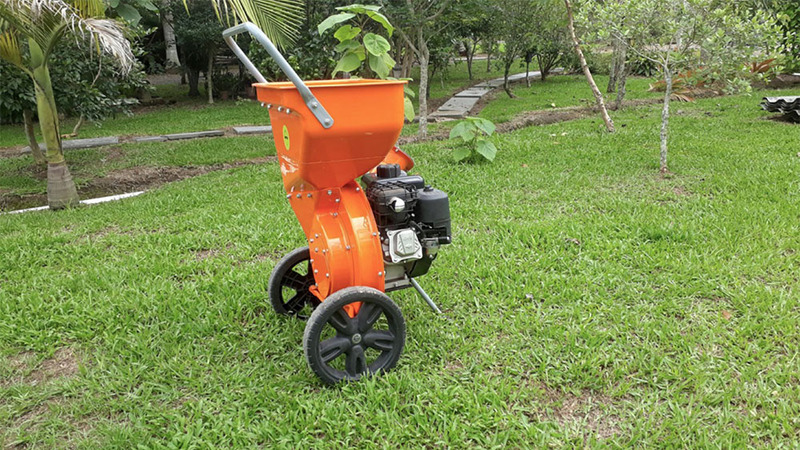 Equipment with guarantee and specialized technical assistance.